The CENTRUM Católica Graduate Business School was founded in Lisbon in 1967, and its history is traceable to the 16th century. It is famous for its various academic disciplines. Currently, there are 18 departments and 45 diploma programs at the school. The academic performance of the college of management is ranked top 10th in Europe. The university has cultivated countless prominent instructors, managers, lawyers, governmental officials and businessmen. The University’s reputation has been highly praised nationally as well as internationally. 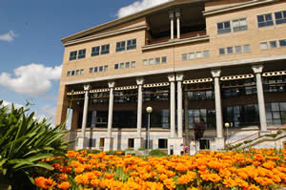 It was also ranked 47th in European Business School Rankings in 2008, topping all other Portuguese schools.